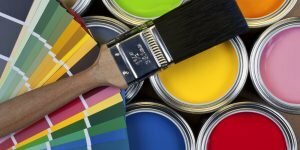 Living Room Paint Color – Living room isn’t only an area in your house, where you can serve your guest, friend or family. In fact, the real function of this room is just like its name. This is room where you can feel more alive. 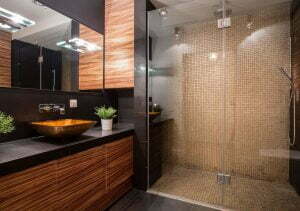 This is the room where you can feel more relax and even make good memories with your family, friend and loved one. It’s important to make living room become the room that can give you all of those pleasures. Therefore, you need to use the best design and method to change your living room into elegant and comfortable living room. Dark green color looks beautiful for your living room. It looks soft and comfortable. 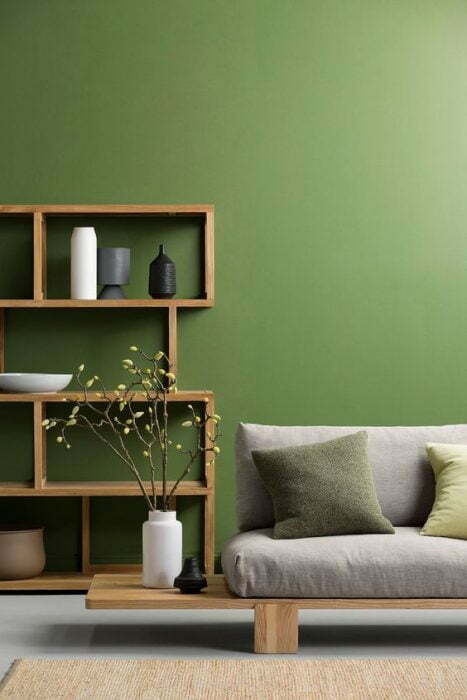 Whenever you want to have a living room that looks elegant and beautiful, try to paint your living room wall using dark green paint. To make your living room perfect, place wooden furniture. 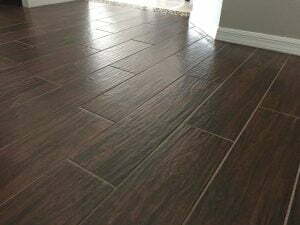 Dark green color also works well with white floorings. So, don’t be doubt to combine white flooring with dark green wall to create an elegant living room. Place a flower vase in the corner and fill it with beautiful flowers. How about painting your living room with grey color? It is a good idea. To add exotic look, you can use pattern for painting your living room wall. Look at the picture. The living room looks elegant with grey paint that forms waves on the wall. It also looks so good with wooden floorings and a rug which has same pattern with the pattern on the wall. Place a lounge with unique fabric pattern to make your living room more perfect. Some people may like soft color, such as pink. How about you? You can use that color to paint your living room wall. Use pink as base color. 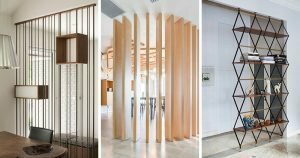 Don’t forget to combine it with unique furniture, such as wooden bench. Put some small pillows above the bench. For your recommendation, choose pillow that has soft color, such as pink, grey, and soft brown. To perfect your living room, place an area rug which has unique motive below a small coffee table. 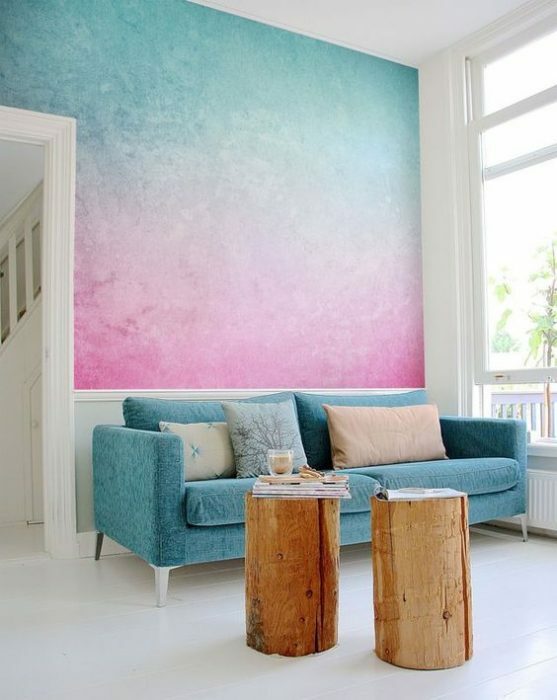 If you like color that looks calm and cool, you can try this idea. 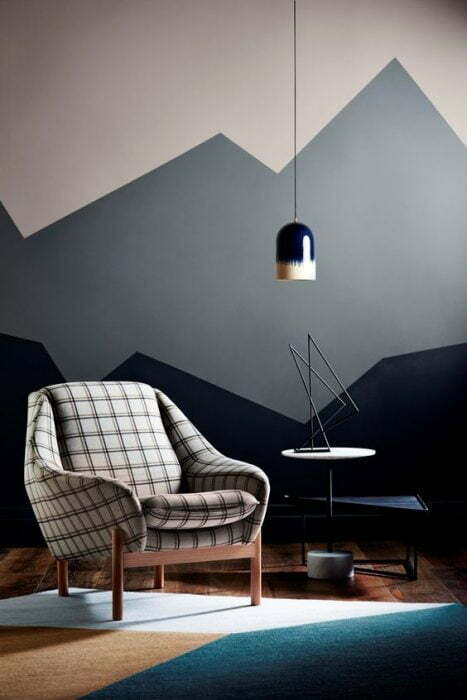 Yes, you can combine dark blue and grey to paint your living room wall. Paint a side of living room wall with dark blue, and the other side with grey color. Place black furniture to perfect the look of your living room. 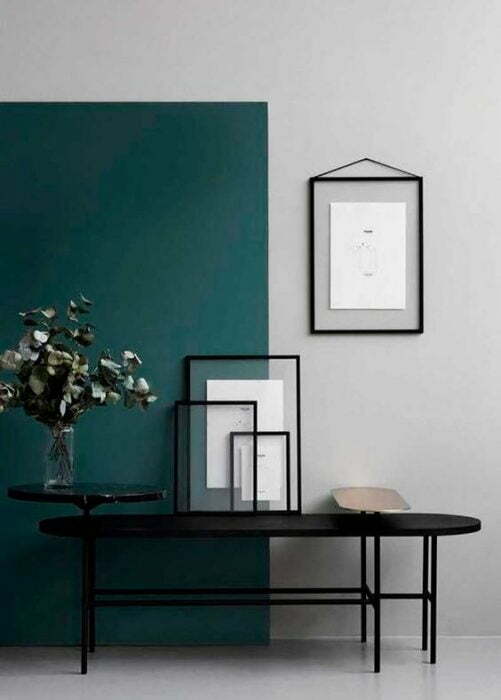 Accessories in black color are also recommended, such as black photo frame. The combination of black, grey and dark blue looks cool and calm. Grey has some color shades, such as grape color. It looks elegant for living room wall. Combine it with grey floorings. To perfect it, make sure you choose grey furniture, such as a grey sofa with floral cushion. It looks so beautiful to be placed in your living room. 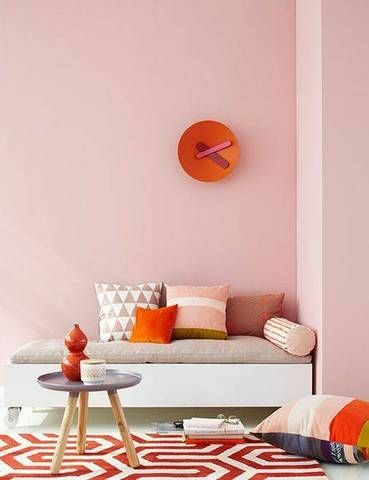 A small chair in pink color will also create unique look in a living room. 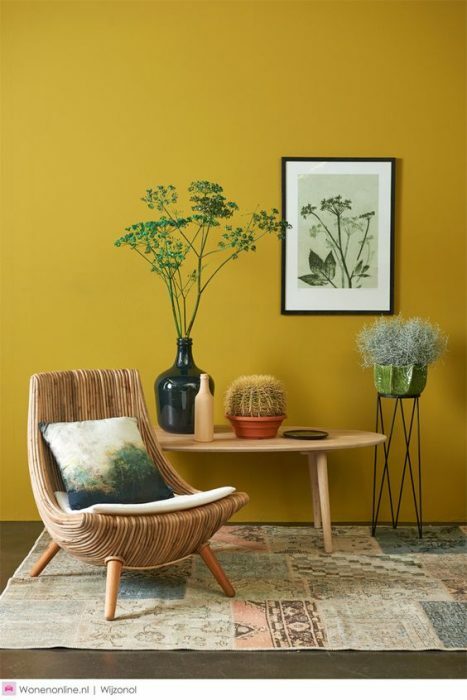 Some people feel so doubt to choose yellow color for painting their living room. Don’t worry, because it will be best choice for you who want to have a bright living room. 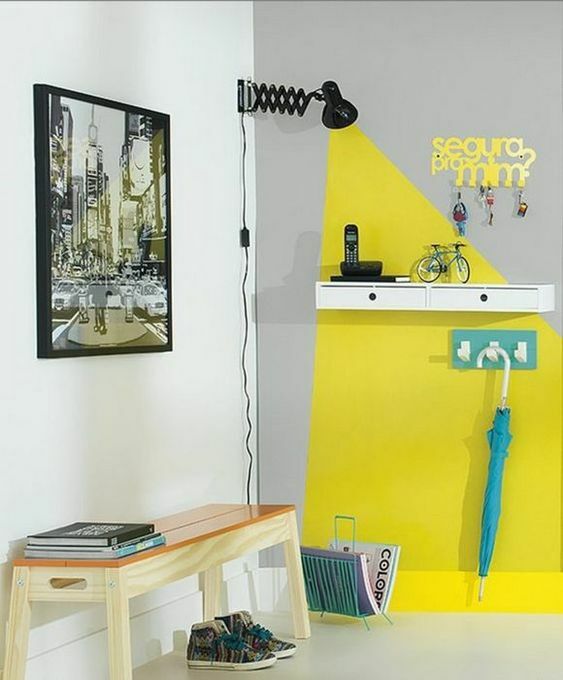 Combining yellow and grey color is a good idea to make a living room looks more elegant and cute. Place unique furniture and accessories to make a living room more perfect. 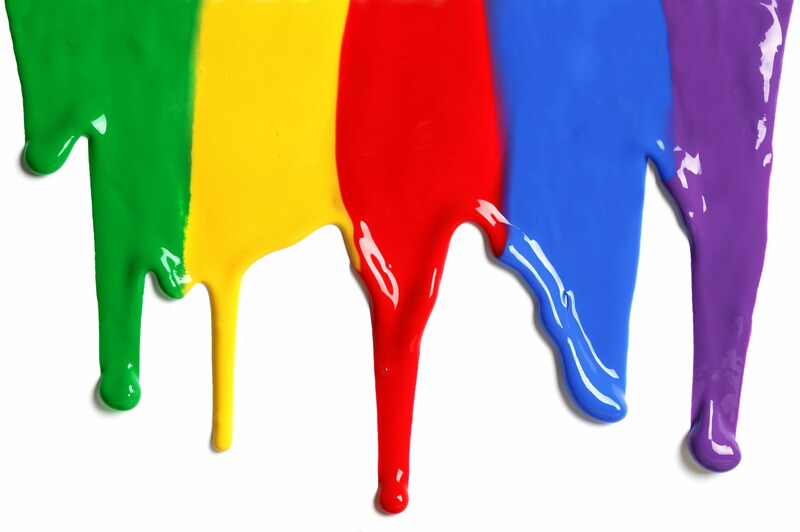 There are so many color shades you can use for painting a living room. For example is spruce, a shade of blue. It looks dark, but it creates elegant look in your living room. 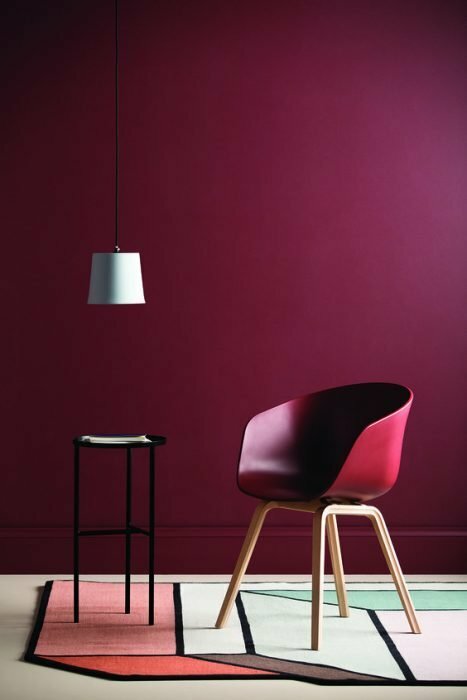 For you who have large living room, this color is much recommended. 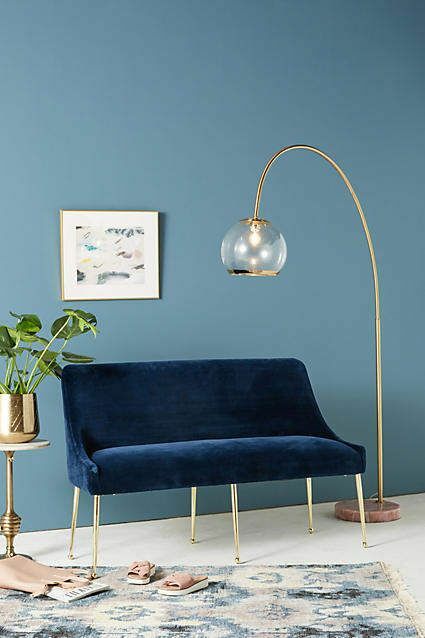 Place dark blue furniture in your living room to make your living room becomes so elegant and awesome. To make it looks brighter, install a chandelier on the ceiling. 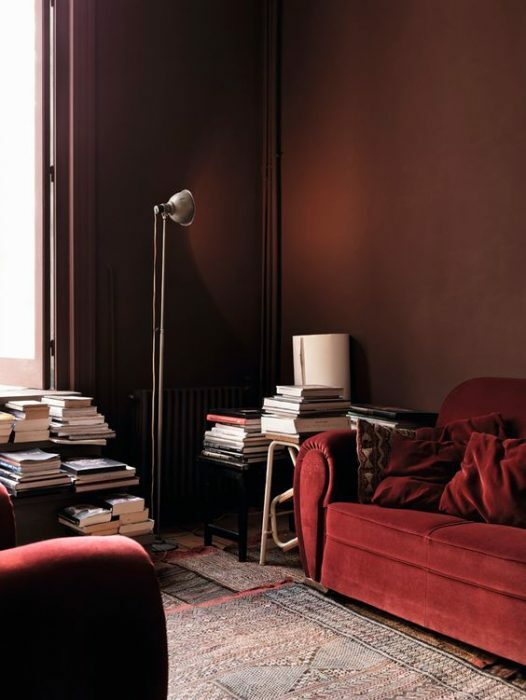 Brown is also good color for painting living room wall. But, make sure you choose furniture that works well with brown living room, such as furniture in wine color. To make your living room brighter, you can place a table lamp in the corner. Blue looks calm and soft. It is good color to paint your living room wall. You can use blue sky color to paint living room wall. 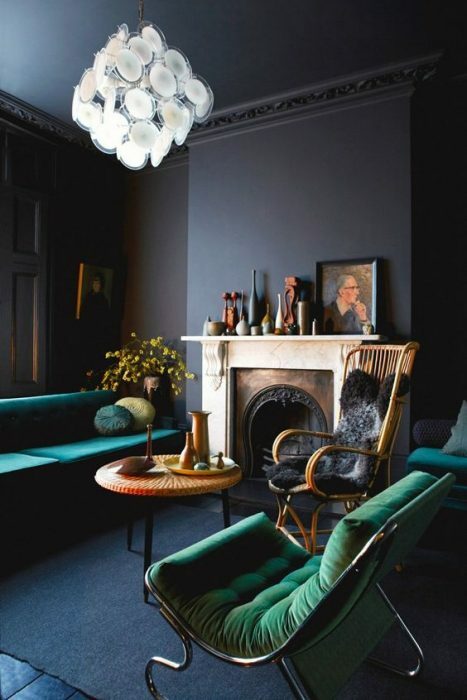 Match it with dark blue furniture, such as dark blue sofa. Placing area rug which has unique motive is also recommended. Don’t forget about lighting. A high table lam can be your recommendation. Honey is a color shade of yellow. It looks beautiful for a living room. It makes a living room look warm and cozy. You can place some flower vases to add exotic look in your living room. Wooden table and wicker lounge are recommended furniture you can place in a honey living room. You may like ombre color. It looks attractive and can make a living room more stunning. Look at the picture. It looks so beautiful with ombre color. It combines blue and soft pink. You can also try this idea to get an elegant living room. Blue sofa and unique ottomans perfect the look of this living room. Plum is a color shade of purple. It is good color to paint your living room wall. 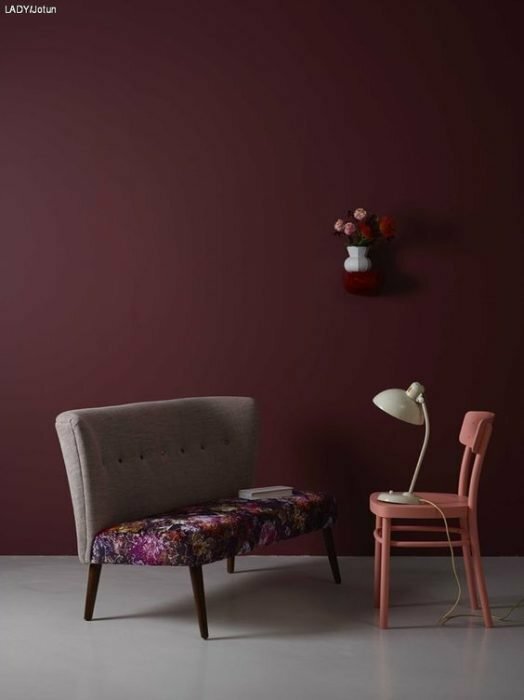 To add exotic look in your living room, place a stool that has mulberry color. You can also place an area rug below the stool. A metal coffee table looks so good in this living room. Don’t forget to install pendant lamp on the ceiling to perfect your living room. If you like a living room that looks attractive, this idea is a good choice for you. 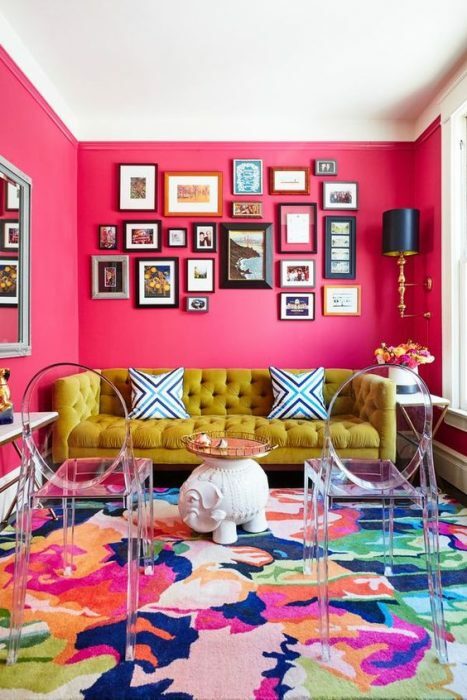 Use pink color as base color, and then place colorful rug to make your living room becomes attractive and stunning. Yellow sofa will also perfect your living room. You can also hang some pieces of wall arts to make your living room more attractive and colorful. 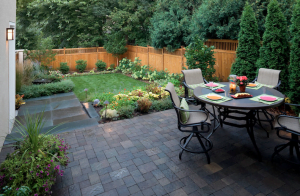 Combining brown and grey color is a good idea. You can paint your living room with soft brown and dark brown color. Perfect your living room by placing grey sofa. Place some small pillows above the sofa. Wooden coffee table and grey area rug complete the look of the living room. 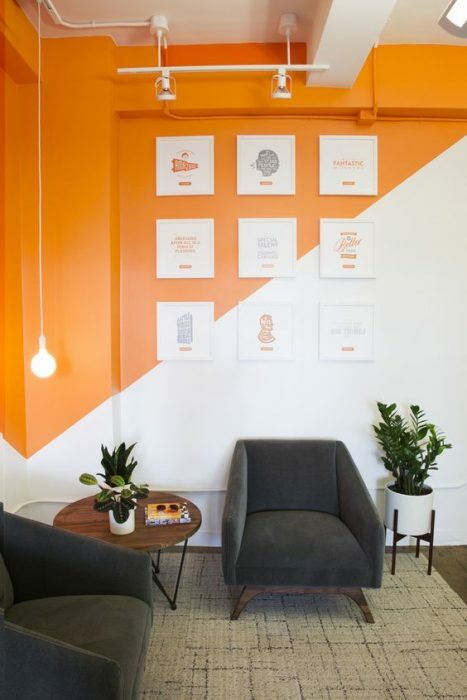 Orange makes a living room becomes attractive and stunning. You can combine this color with white color. About furniture, you can choose grey furniture and wooden furniture, such as grey sofa and wooden coffee table. A grey rug will also perfect your living room’s design. 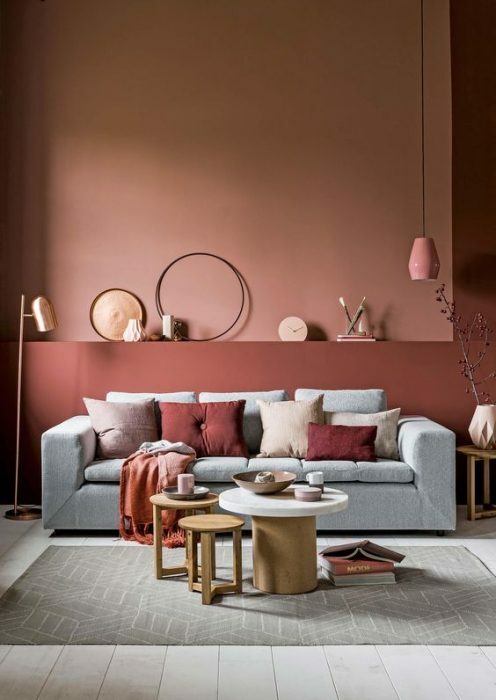 Choose one of living room paint color ideas that you like the most to get your dream living room.